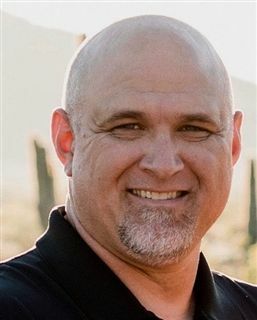 PHOENIX – March 21, 2019 – Brophy College Preparatory announced today that Jason Jewell has been chosen to lead the school’s football program, replacing Jon Kitna, who accepted a coaching position with the Dallas Cowboys in January. Jewell, a Central Phoenix native, has been an assistant coach at Glendale Community College for 12 years. A hallmark of Jewell’s coaching style has been his commitment to developing strong relationships with his players and his success in helping them pursue their goals – whether football-related or not. Bronco football has been a perennial playoff contender during most of the program’s history. Brophy plays in the Premier Region of the Arizona Interscholastic Association Division 6A conference, facing some of Arizona’s most storied football programs. Brophy will field a team of talented assistant and specialty coaches to support Coach Jewell as he gears up for the 2019-20 season which opens Aug. 23 at home vs. Liberty.